The new home to the Rock and Roll Pig Roast is the Standard Bar and Grill! This is a great local Bucktown/Wicker Park establishment featuring great food, drinks and beer selection and fantastic service. Do312 is a website and social networking community built around all of the amazing events – like live music, street festivals, and other cultural happenings – going on in and around Chicago every day. When you sign up for Do312 – which is free and easy to do – you can discover, promote, and create event listings. You can also buy tickets online, get venue and event details, and share them your friends on Facebook and Twitter. But wait, there’s more! Do312 also lets you customize the types of info, like specific artists or venues, you want to track. Plus, you’ll get the inside line on hot ticket on sales, contests and other can’t miss Chicago happenings. The 2012 Rock and Roll Pig Roast is proud to support Rock For Kids! A portion of profit from this event will benefit this great organization. Rock For Kids provides music education to underserved children in Chicago, sparking creativity and passion, teaching critical thinking, supporting academic achievement and enriching young lives. 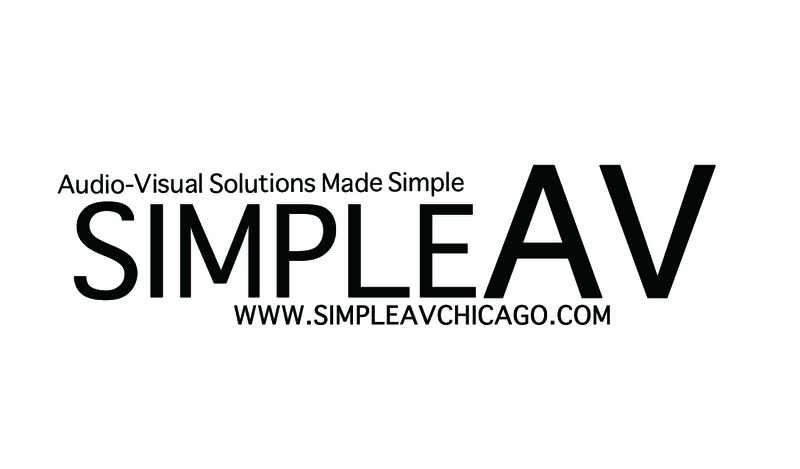 This year's event will be produced in conjunction with Simple AV, "Audio Visual Solutions Made Simple." 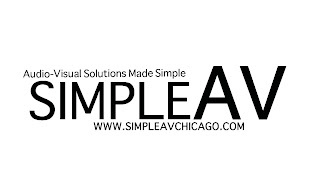 We're thrilled to have Simple AV back for the SECOND year in a row because without their sound quality, professionalism and work ethic we wouldn't have rock and roll sound so good!